According to NASA, scientists have long believed that after the moon’s formation, Earth experienced an extended period of bombardment some 3.8 billion years ago, called ‘late accretion’. During this period, Earth was barraged with moon-sized planetary bodies, also known as planetesimals, that penetrated our planet all the way down to its core. As a result, these collisions embedded extensive amounts of metal and rock-forming minerals into Earth’s mantle and crust. NASA now estimates that around 0.5 percent of Earth’s present mass was delivered during that period of planetary evolution. 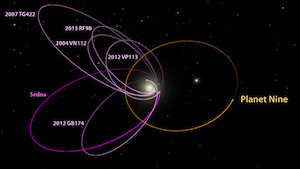 The study was carried out by the space organization’s System Exploration Research Virtual Institute, the Southwest Research Institute and the University of Maryland. Together, they created high-resolution impact simulations to demonstrate the severity of the collisions. 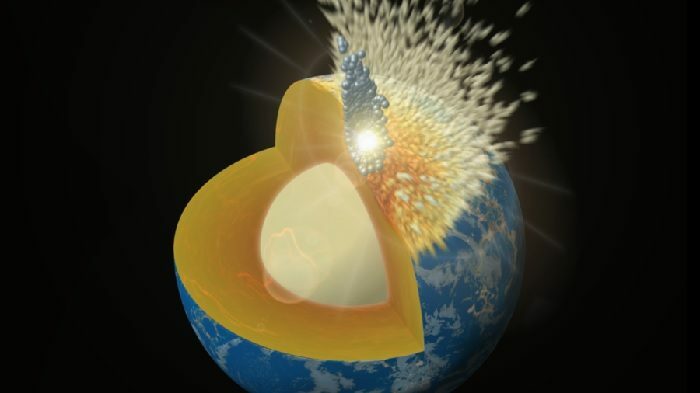 Published in the journal Nature Geoscience, the study found much more evidence of platinum, iridium and gold than would be expected in normal core formation, a discrepancy which can “most easily” be explained by late accretion after the core formation was complete, according to Simone Marchi, one of the study’s authors.